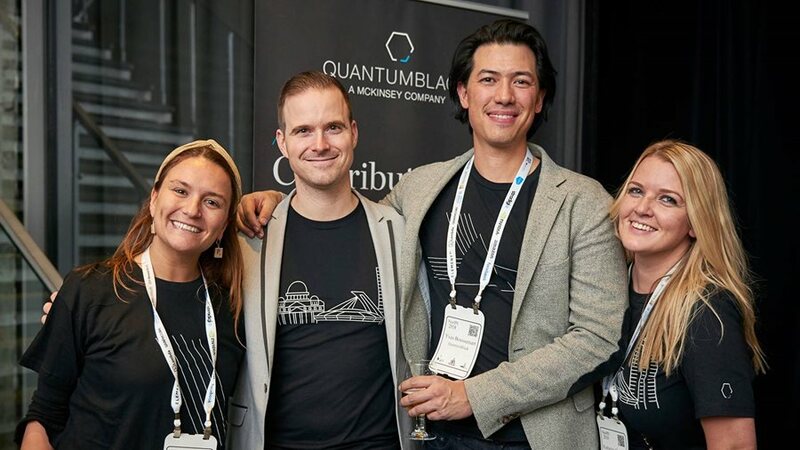 Management consulting firm McKinsey & Company has announced that Montreal will host the first location for QuantumBlack, the advanced analytics and data firm it acquired in 2015. 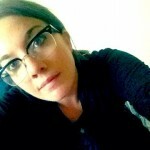 Expected launch is spring 2019. Citing Montreal’s status as a hub for AI and deep learning, QuantumBlack will be located within Mila, the Montreal Institute of Learning Algorithms – Quebec Artificial Intelligence Institute. The Mila ecosystem features 15 corporate labs and 30 VC-backed startups, while Montreal’s McGill University and the University of Montreal total 250 different AI researchers. QuantumBlack is looking to build a team of up to 30 deep learning specialists and data engineers within the first year, and up to 100 experts within three years. The company will also undertake research for clients, co-build reusable assets, and collaborate on pro bono work within the Mila ecosystem. McKinsey also notes that there are continued plans to spread across North America in 2019, as well as potentially the Asia–Pacific region.